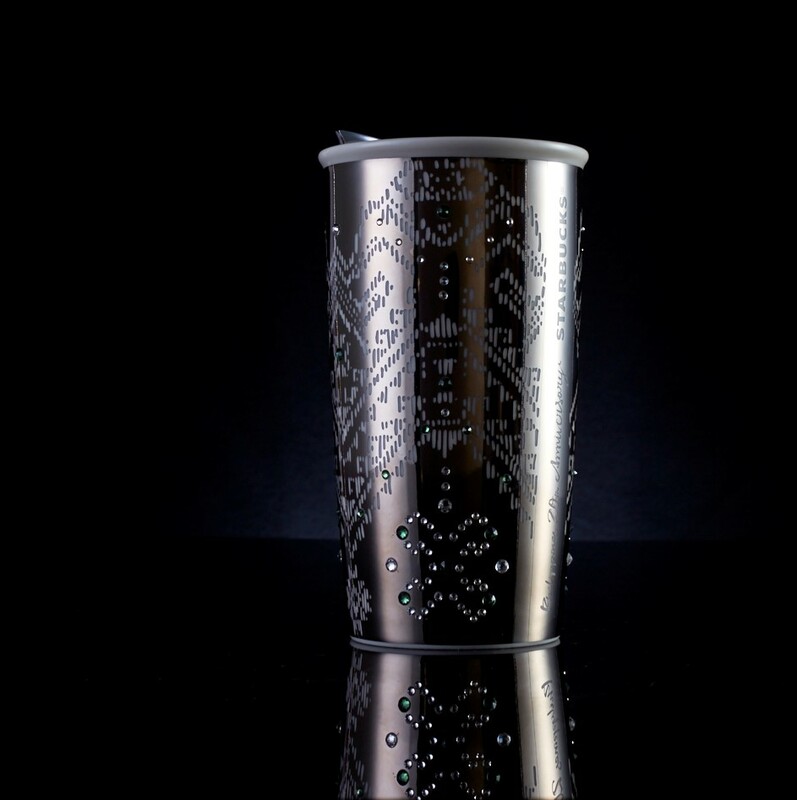 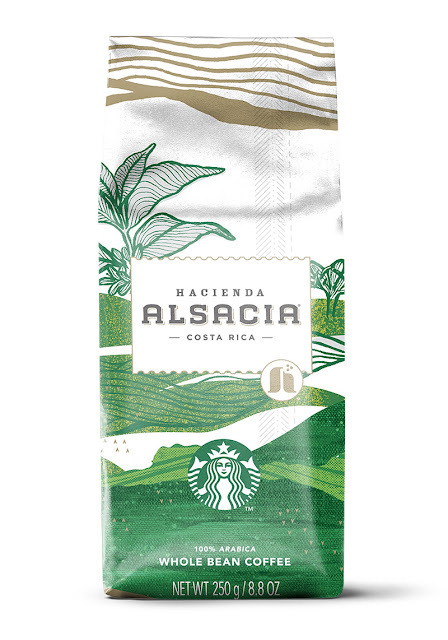 On December 1, Starbucks will release a special collection inspired by local textiles and designed with fine materials including Swarovski crystals and real white gold. 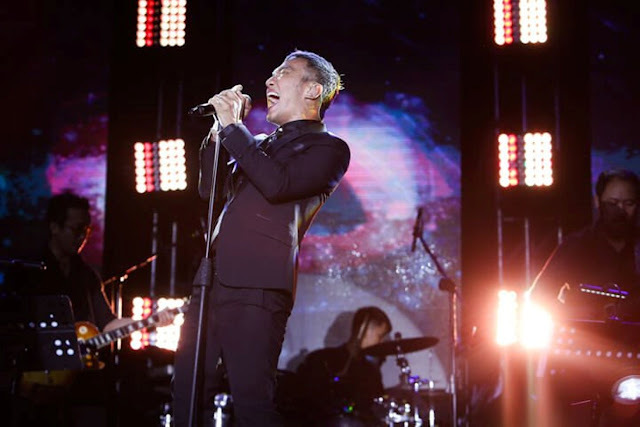 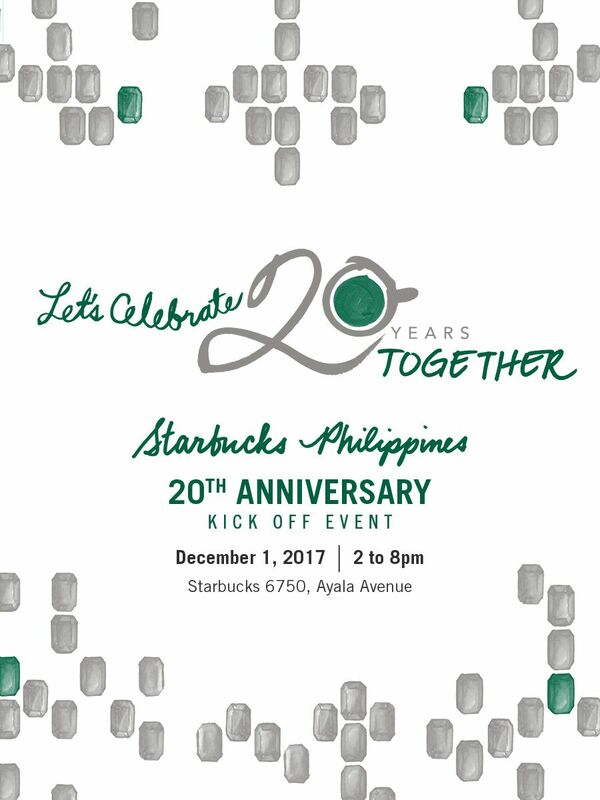 The limited-edition items will be exclusively available from 2PM to 8PM, at Starbucks 6750 on Ayala Avenue, where the Seattle brand first opened its doors. 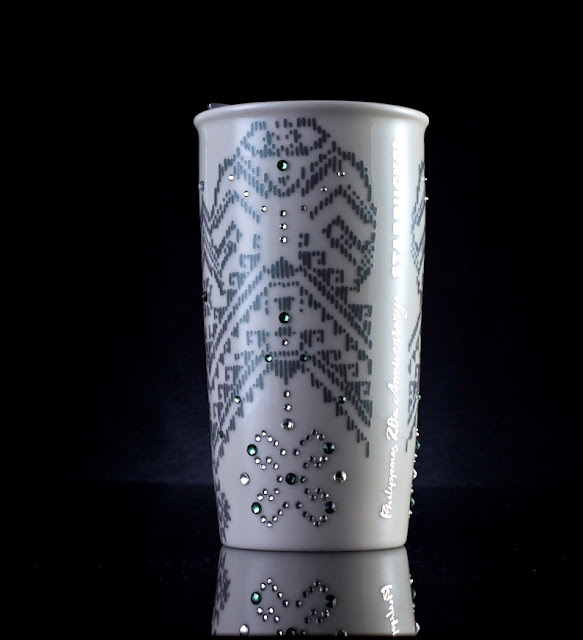 Elaborate in its design, the anniversary mugs and tumblers show an appreciation for the Philippine woven art. 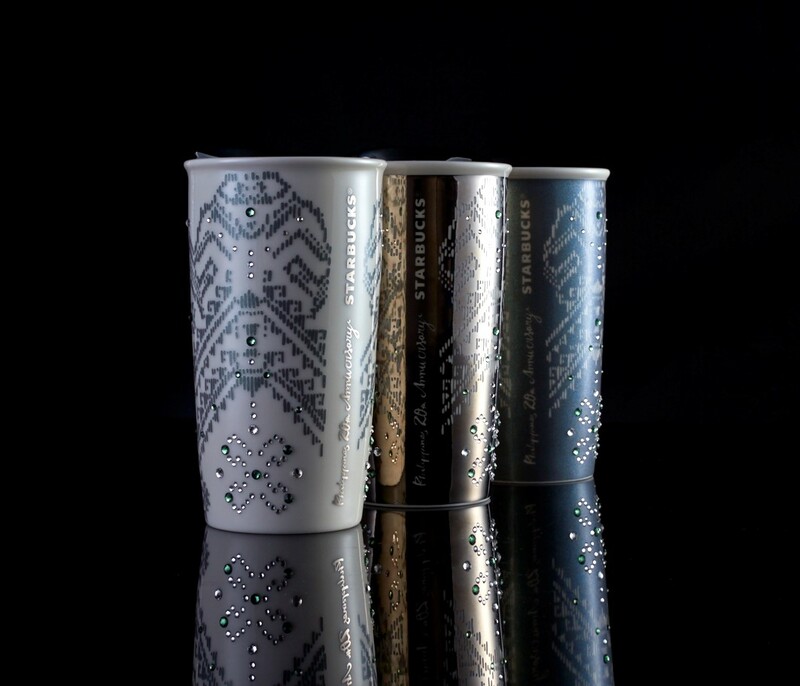 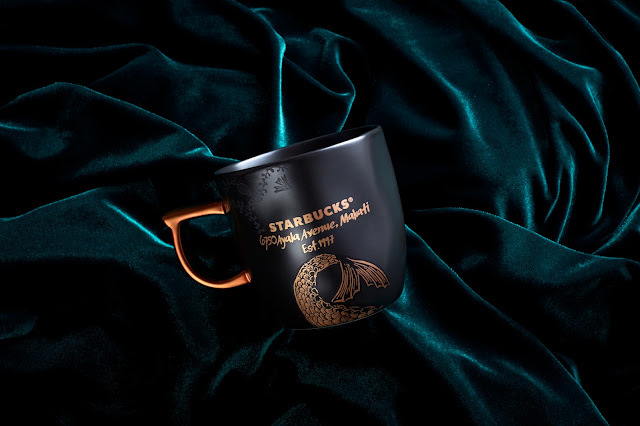 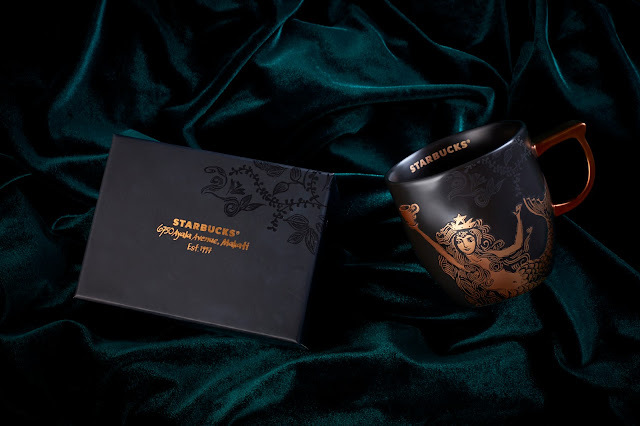 The mugs feature 200 white and emerald Swarovski crystals set in traditional textile patterns, come with special-edition numbered certificate and ready-to-gift boxes stamped with the Starbucks wordmark.